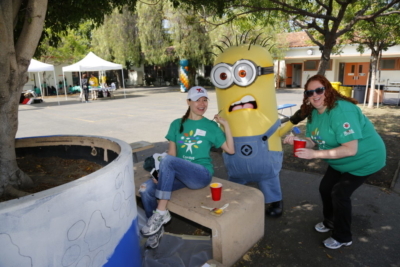 As part of the 16th annual Comcast Cares Day, more than 5,000 local Comcast NBCUniversal employees and their families, friends and community partners will show their California love by beautifying 16 sites throughout the state. The projects range from painting murals that celebrate culture and diversity to creating a bee pollinator garden to building strawberry planters, a bunny run and even a chicken coop. In San Francisco, Comcast has engaged Bay area artist and activist Dave Young Kim to create a one-of-a-kind traveling mural designed to celebrate key moments in Asian Pacific American history and culture. Mr. Kim will initiate work on the mural alongside students, parents, residents, elected officials and Comcast volunteers at Sutro Elementary School. The completed mural will be unveiled at San Francisco Mayor Ed Lee’s Asian Pacific Islander Heritage celebration presented by the APA Heritage Foundation on May 1st. The mural will then travel to schools in throughout San Francisco as part of a cultural education tour called the “APA Heritage Youth Education Project.” Comcast will make a $25,000 donation to the Asian Pacific American Heritage Foundation to support ongoing initiatives. 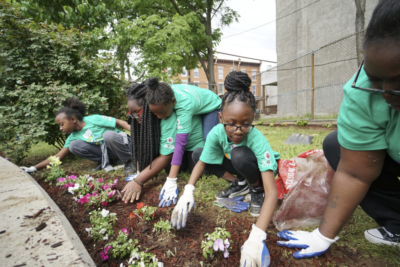 This year, the company expects more than 100,000 volunteers to participate in approximately 900 projects across the country and around the world. 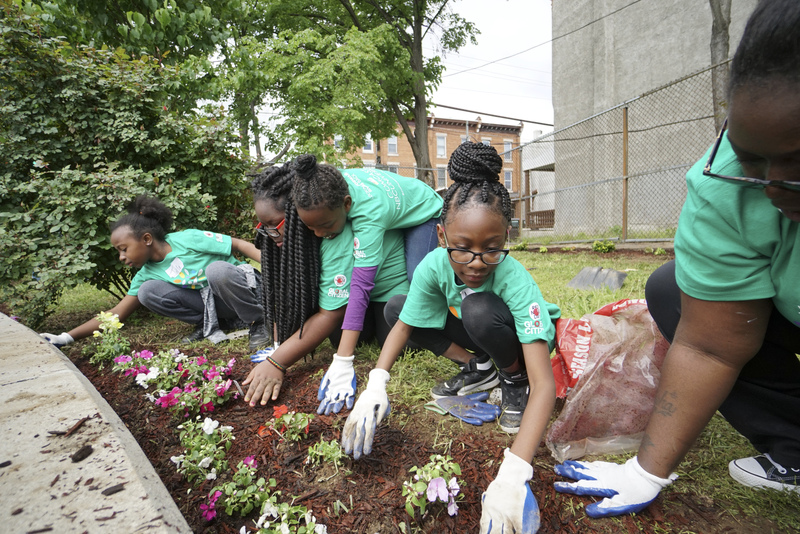 To date, volunteers have contributed nearly 5 million volunteer hours at 7,700 projects since Comcast Cares Day began in 2001. 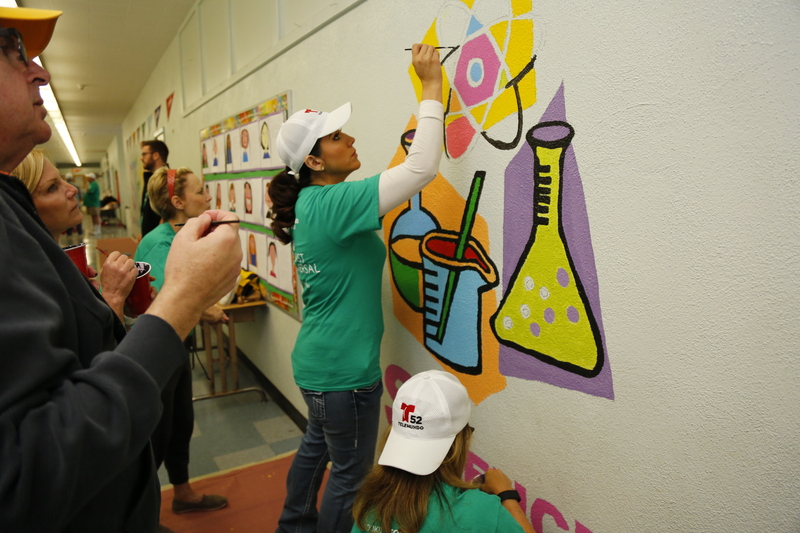 The Comcast Foundation will also provide grants to local community partner organizations across the country on behalf of everyone who volunteers on Comcast Cares Day. 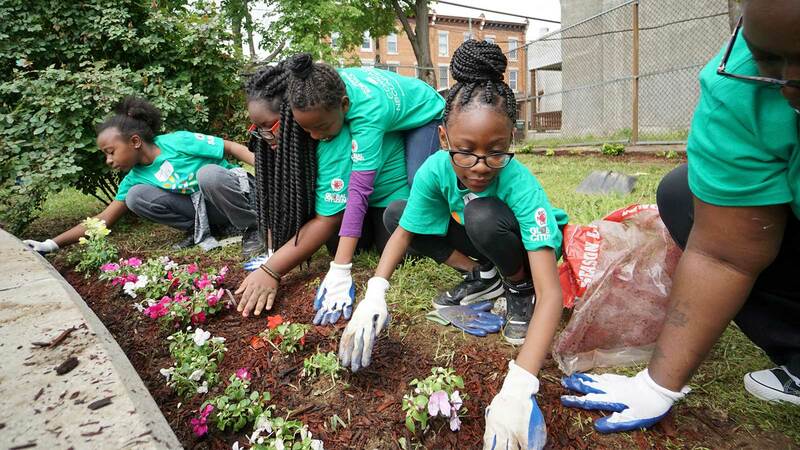 To date, the Comcast Foundation has awarded more than $20 million in grants to local non-profit organizations who have served as partners on Comcast Cares Day.